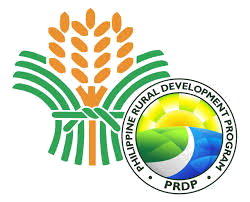 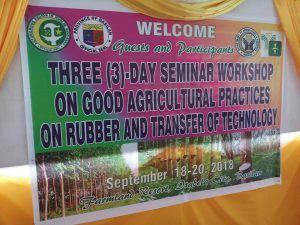 The Philippine Rubber Research Institute (PRRI) had conducted a 3 day seminar workshop on good agricultural practices on Rubber & transfer technology fascilitated by Mr. Allan Boy Tabigue & Meynard P. Abello. 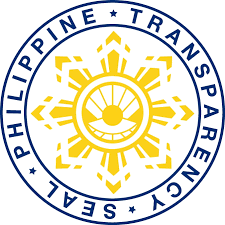 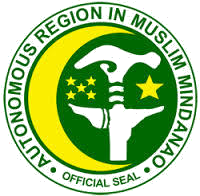 This is in line with the initiative & recomendation of ARMM Regional Governor Mujiv S. Hataman and Provincial Governor Jim S. Hataman. 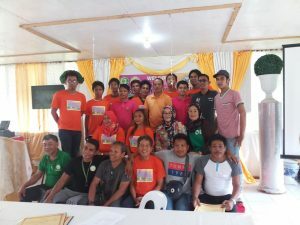 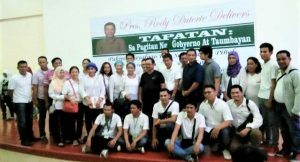 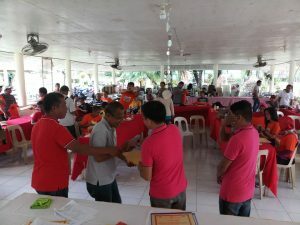 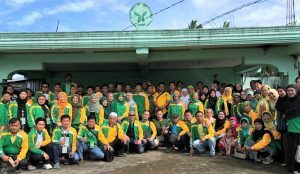 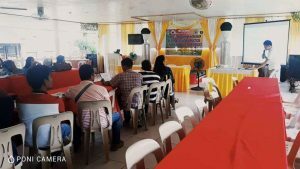 The activities was attended by Office of the Provincial Agriculturist (Opag)& Daf-Armm Basilan personnel,AEW’s & all the MAO’s/CAO of the province in coordination & support of DAF-ARMM Basilan OIC-PAO Mr. Gani Yahiya. 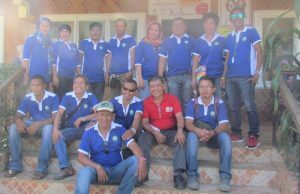 The early conduct of the workshop was truly beneficial to all the rubber growers & other stakeholders for the technology shared had equip the participants against newly identified pest & diseases that may attack the rubber industry in the future. 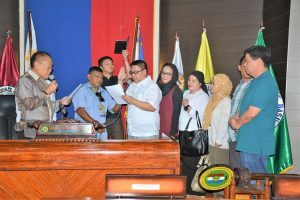 & ior them to be able to maintain not only high yielding rubber clones but also improve its production in producing good quality rubber in the island province of Basilan.